The Laneway Festival 2019 Lineup Has Arrived! St. Jerome’s Laneway Festival has just dropped its massive 2019 lineup. 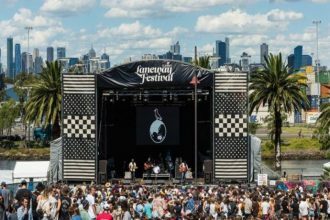 This year will see the festival celebrate it’s 15th birthday, hitting up venues in Brisbane, Sydney, Adelaide, Melbourne and Fremantle in February 2019. Click through to see who’s coming down under next year. 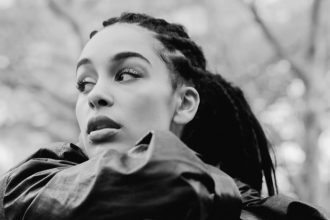 On the heels of her debut album’s release, JORJA SMITH took over NPR for the latest episode of their ‘Tiny Desk Concert’ series this week. The British singer was assisted by a live band throughout the jazzy three-song set. Watch it now and prepare to be captivated by her performance. 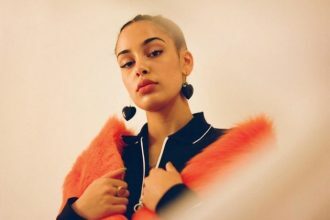 Jorja Smith just dropped the official music video for her song ‘Blue Lights,’ which was the British singer-songwriter’s debut single. The stunning black and white visuals were shot by photographer Olivia Rose in Smith’s hometown of Walsall, England and features an all-male cast. Watch it now. 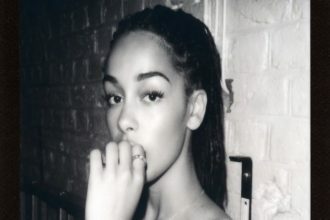 Jorja Smith teams up with fellow U.K. star Stormzy on “Let Me Down,” where she expresses her heartbreak after a painful moment in a relationship. Totally relatable. We recommend listening to this one. 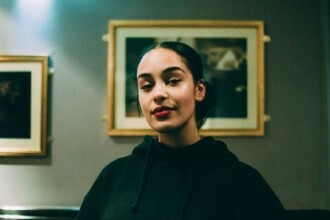 British singer/songwriter and newcomer to the scene, Jorja Smith has released a melancholy new cut in the form of ‘A Prince’. 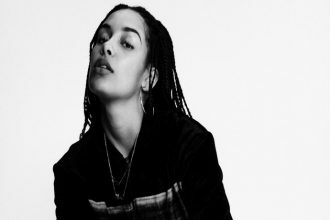 It’s an injection of R&B smokiness that explores lacklustre expectations and the relationships that fall from those expectations.